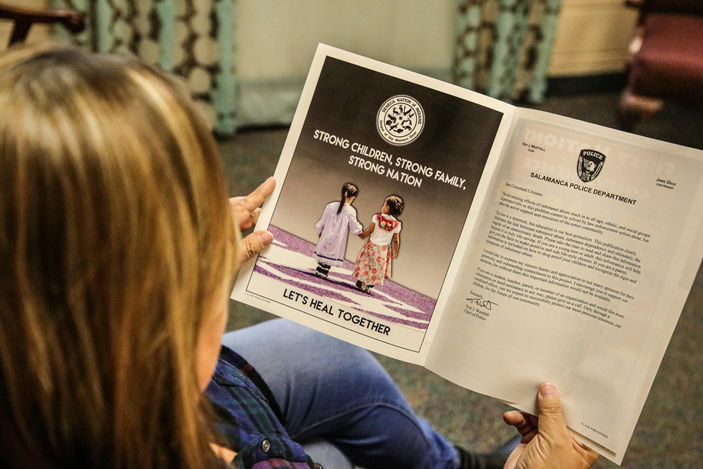 The Behavioral Health Unit and Seneca Strong calendar includes regular meetings offered and special events. Seneca Strong is focused on Drug and Alcohol Prevention and Recovery, utilizing the peer outreach, and recovery support model. Recovery supports include a drop in recreation center, access to support groups and local 12 step groups. Prevention and education are provided in the community. Seneca Strong is compassionate to the social, psychological and inter-generational traumas of our community while supporting the empowerment of family and individuals. Seneca Strong utilizes customs and practices handed down by our ancestors. We offer holistic healing through Meditation, Nature Connections, Energy Healing, and Hypnotherapy. We also have mens and womens talking circles, as well as a Red Road to Wellbriety group. We provide peer outreach and support to help guide our people to the proper support services for treatment and continue to assist through recovery. Our ultimate goal is to help each individual in reaching their maximum potential relating to themselves, family, friends, employment, and recovery from drugs and alcohol. We reach to help all those in need. Seneca Strong Peers conduct outreach in the community. Peers work with individuals and the spectrum of needs of those living with unaddressed trauma and addiction, including: linkage and engagement in treatment and ongoing support, access to safe and sober housing, employment and education, social relationships, community participation, advocacy and support. We are a non-judgmental program and meet the individual where they are at in their recovery. A Peer Recovery Guide is a person with significant life-altering experience. This is also referred to as lived-experience in terms of addiction and recovery. Peer Recovery Guides work with individuals struggling with addiction and unaddressed trauma to improve quality of life and reduce overdose and death by substance use. Peers are positive role models and are trained in many areas of trauma and support. The Recovery Center works with law enforcement, inpatient programs and hospitals to identify referrals to the Program. Seneca Strong is advertised in the community, and community and self-referrals are accepted. 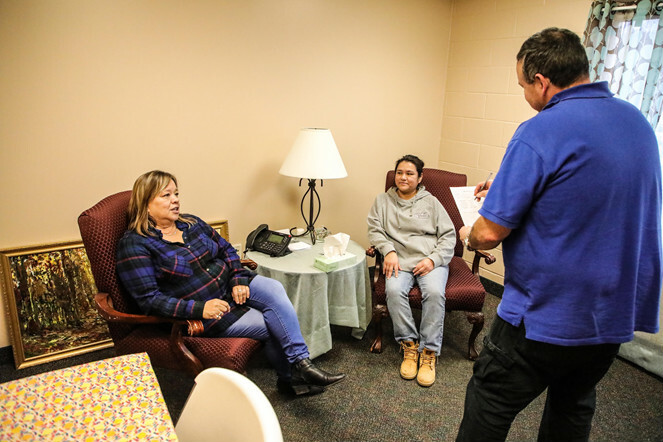 Peer Recovery Guides work with individuals on basic needs such as health care (mental or physical), adequate shelter, adequate food, and clothing will also be addressed and linkages with follow up, including treatment.